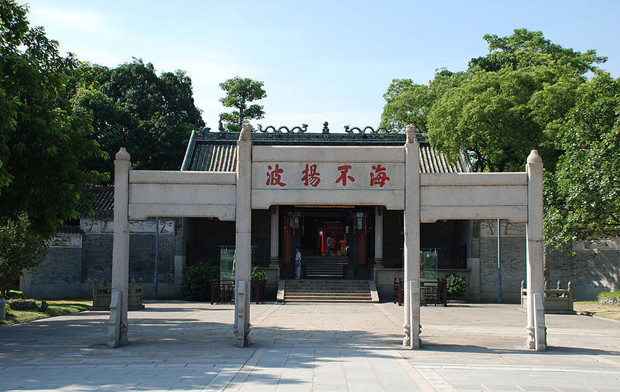 About: Located at Miaotou Village in the Huangpu District of Guangzhou, Nanhai God Temple was the place where the ancient local people gave offerings to the Sea God. It is the only temple left of the four ancient Sea God Temples in China. Built in Kaihuang 14th year of the Sui Dynasty (594) and with a history of 1,400 years, it is of important value in the study of foreign trade in ancient China as Guangzhou is known as the starting point of the ancient Maritime Silk Road. 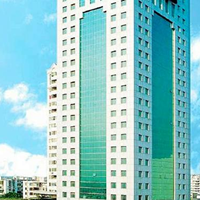 This is a place where you can get a dose of Cantonese culture. Transportation:Bus: Take Bus No. B1, or Bus No. B1 (Express), or Bus No. B26, or Bus No. B28, or Bus No. B29, or Bus No. B30, or Bus No. B31, or Bus No. 41 (Night), or Bus No.73 (Night) and get off at Nanhai God Temple, then walk along Dianchang Xi Lu for about 300 meters to get to Nanhai God Temple (west gate). Metro: Take Metro Line 5 and get off at Wenchong, then transfer to Bus No. B29, or Bus No. B30, or Bus No. 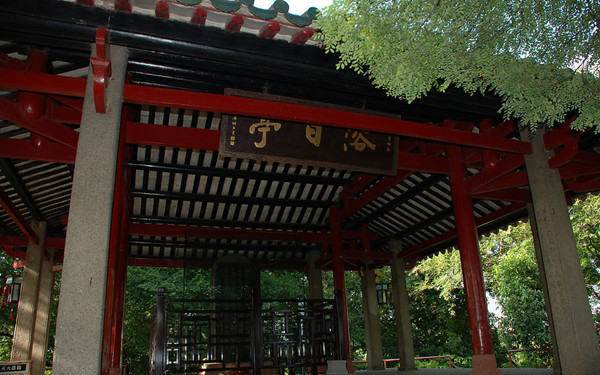 B31 and get off at Nanhai God Temple, then walk along Dianchang Xi Lu for about 300 meters to get to Nanhai God Temple (west gate).